They let you share class packages with friends and family. Have you been lagging behind on your 2018 fitness goals because you hate working out all by your lonesome... or there's just "no time" to stop by the gym? Let's face it - working out alone is no fun. This is especially true if you, like me, have zero self-discipline and is constantly self-conscious about embarrassing yourself at a public gym. 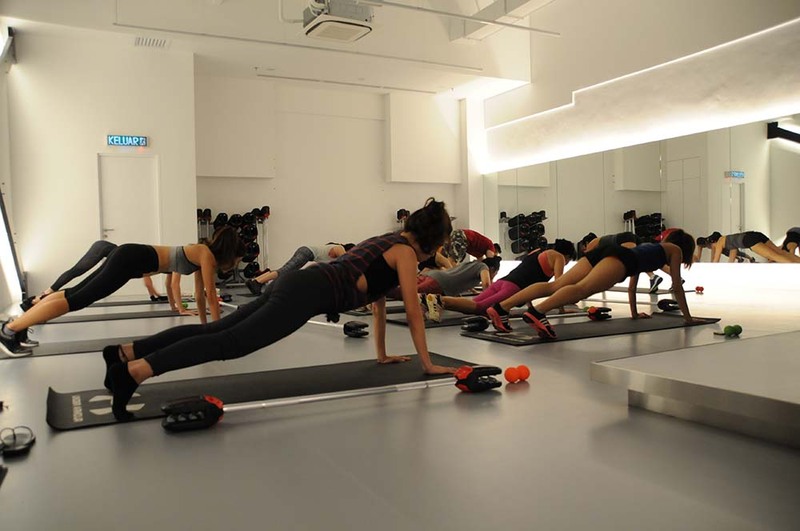 Located in Tropicana Avenue, this newly-opened boutique fitness centre offers short yet effective workout programmes that are specifically designed to fit into your busy schedule. 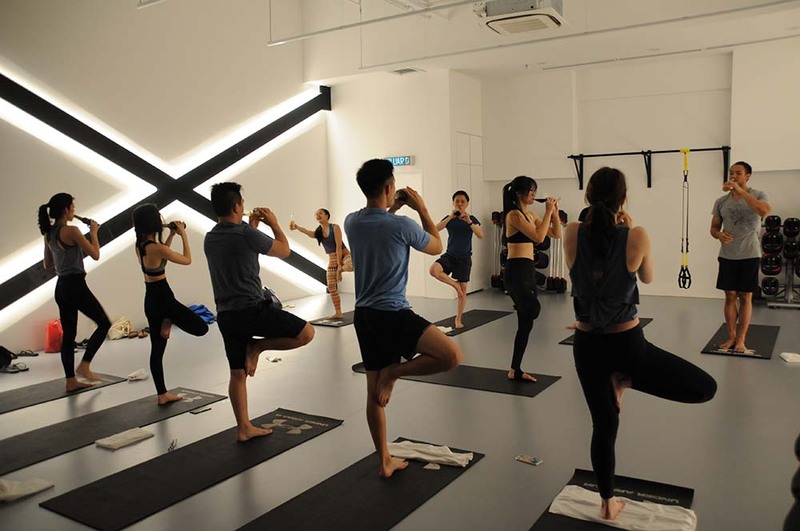 Each class is only 30 to 45 minutes long, ranging from high-intensity interval training (HIIT), dance, yoga, as well as strength and conditioning training. 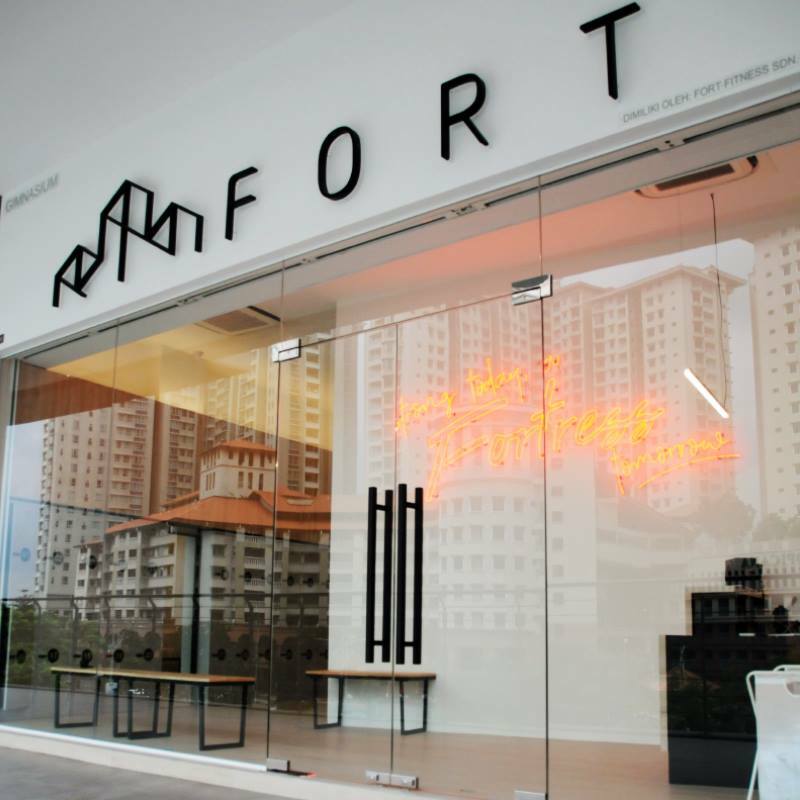 Unlike typical gym memberships, Fort simply requires you to sign up on their official website and purchase any number of classes you'd like to go for. 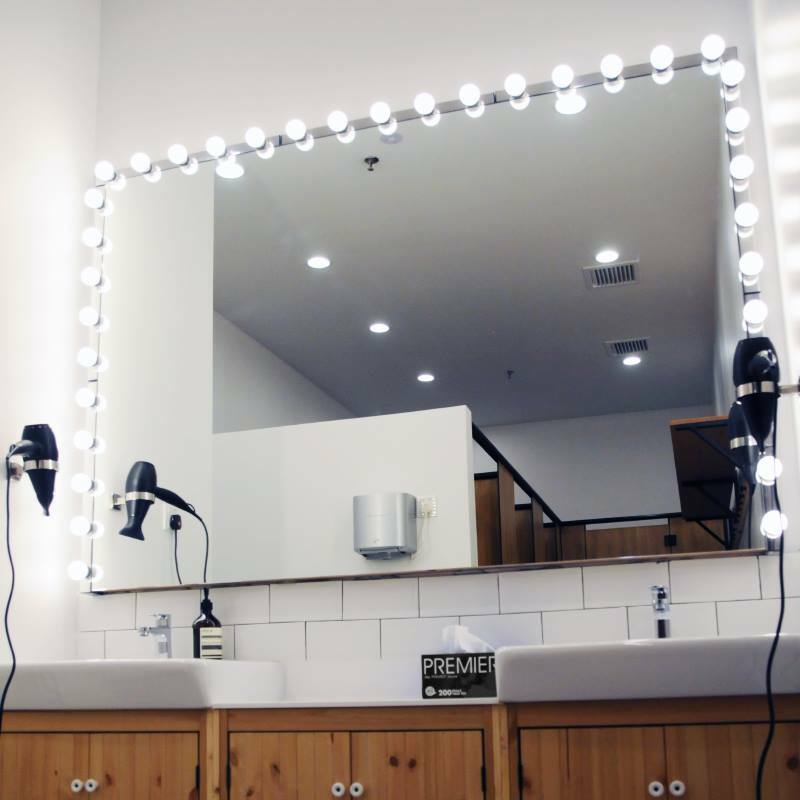 Here's the best part - class packages can be shared with your friends and family! That way, you can motivate (or force) each other to go for classes. 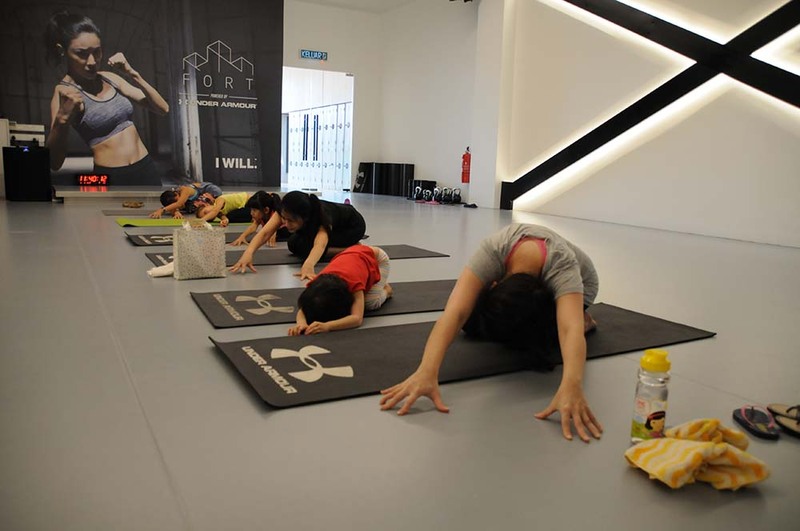 :p Parents, you can also bring your kids along for Fort's weekly parent-child yoga class, Family Flow (pictured above). 1. Create a free Fort Gyms account here. 2. Once you're successfully signed up and logged in, select your desired class package here. 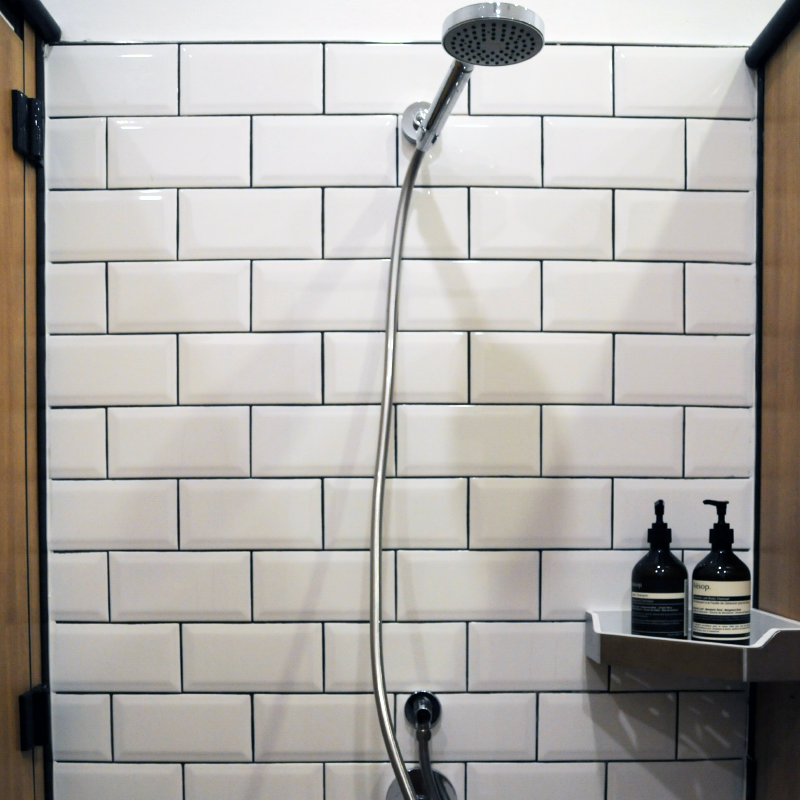 No hidden fees nor long-term contracts and commitments are required. Group Exercise packages are available in single, introductory three, 10, 20, and 60 class passes. Alternatively, you can also opt for personal training packages (five, 10, 25, and 35 class passes). 3. To book your classes, head over to the Schedule tab to pick one that's convenient for you. 4. You're all set for your first (and subsequent) classes! (i) Combining bodyweight and functional tools with low and moderate load, FORGE aims to deliver a full body workout that targets and works specific muscle groups simultaneously. (iii) Workouts don't necessarily have to be intense affairs all the time. Work on your strength, flexibility, and balance in Fort's FLOW yoga class. 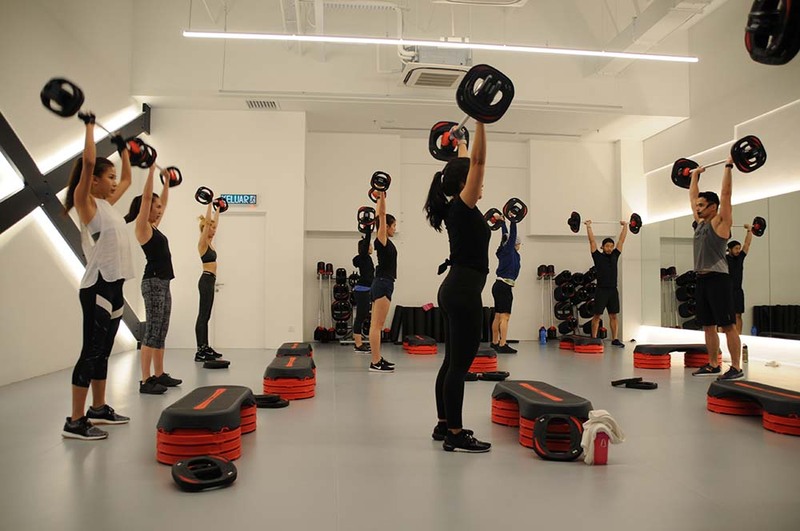 Combining choreographed moves with powerful music, Fort offers three Les Mills programmes - GRIT™ Strength (30-minute HIIT workout designed to improve strength and build lean muscle), CXWORX (30-minute core-training workout), and BODYPUMP™ (barbell workout). 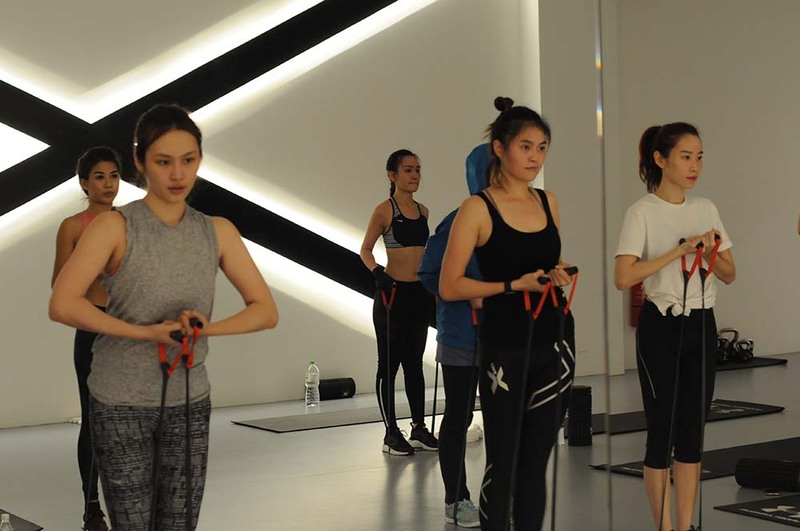 On the other hand, those who'd like to mix in a bit of fun into their workouts could opt for Fort's Zumba classes, fusing Latin and international music with dance moves and aerobics/fitness interval training. If Ah Jib Gor can do it, what's your excuse?